Singapore‘s homebrown gaming chair brand Secretlab is going places. Nearly two months ago they were announced as the official gaming chair sponsors for one of the biggest titles in Esports, Riot Games’ League of Legends. Last week, we saw Secretlab rubbing shoulders with football sensation Dele Alli in a new partnership. 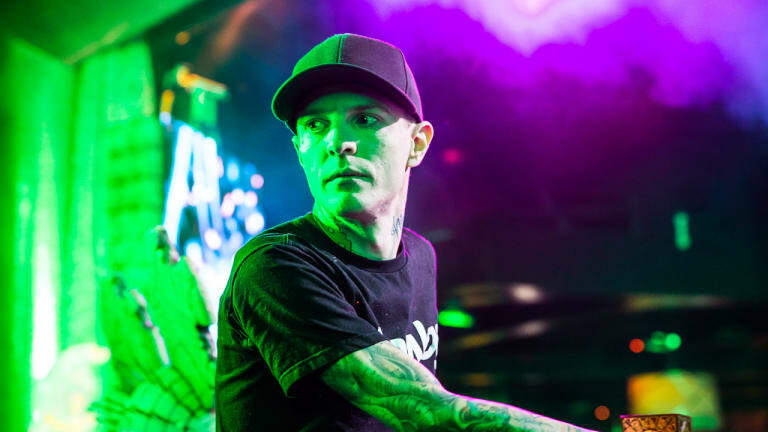 This time, EDM musician and DJ deadmau5 is the latest celebrity to jump on the Secretlab celebrity bandwagon. 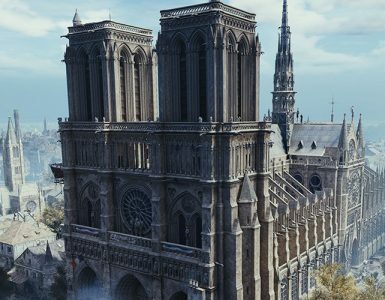 Original name Joel Zimmerman, the DJ is not just a fan of music, but of gaming as well, as seen on his PUBG and Diablo 3 exploits on his Twitch channel, so his new partnership with Secretlab makes sense. His Secretlab deadmau5 Edition gaming chair was a mainstay at his scene-stealing cubev3 showpiece during last week’s Ultra Miami Festival. 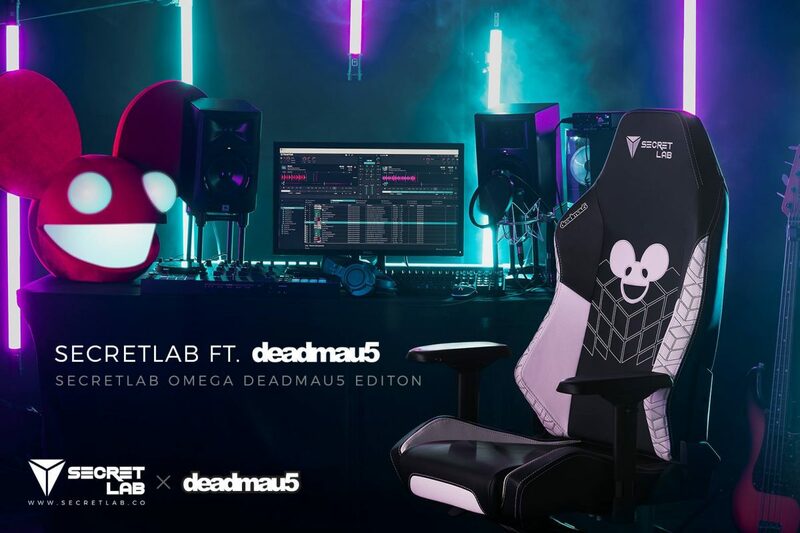 “Producing music means I spend most of my hours seated, and I really needed a comfortable, fully-adjustable and incredibly well-constructed chair,” said Zimmerman/deadmau5. “I am extremely selective about the gear for peak performance. 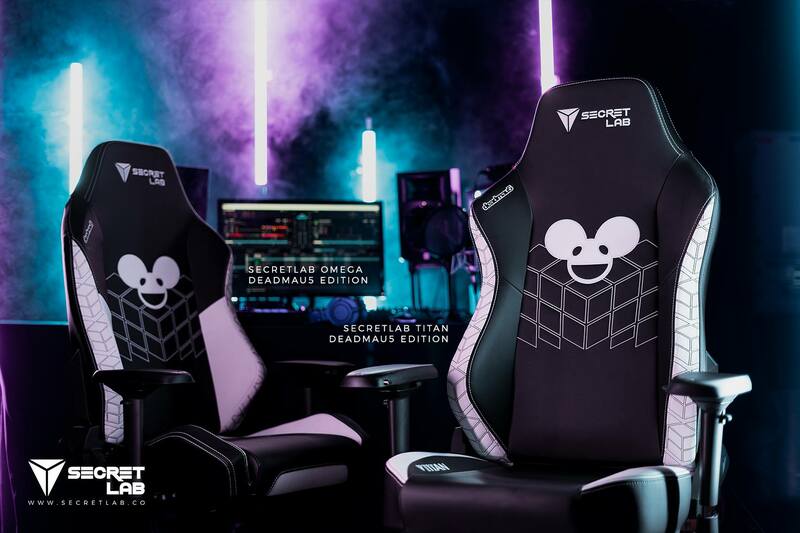 After trying out Secretlab’s chairs, they were so superior in quality and comfort, it was the only choice I wanted not just for myself, but for all of my fans through a world’s-first Secretlab deadmau5 gaming chair. 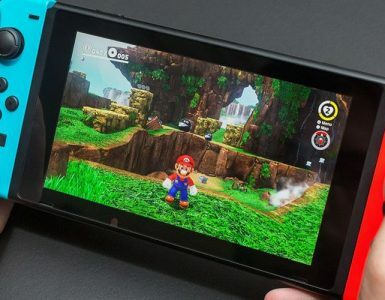 That, and I love gaming, so there’s no reason not to enjoy the best comfort throughout work and play. There are two versions of the Secretlab deadmau5 Edition gaming chairs: the Secretlab OMEGA deadmau5 Edition which will be priced at US$359, and the Secretlab TITAN deadmau5 Edition, which will retail for US$429. Both are available for order on the official Secretlab website. First Impressions: Mortal Kombat 11 Is Brutal, Unforgiving… And Easy? !